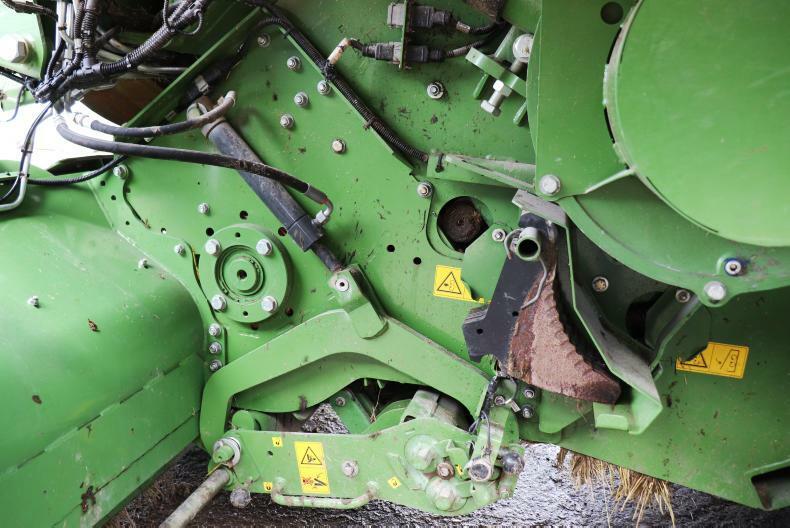 After all the build-up, the much anticipated FTMTA Farm Machinery Show is finally upon us. 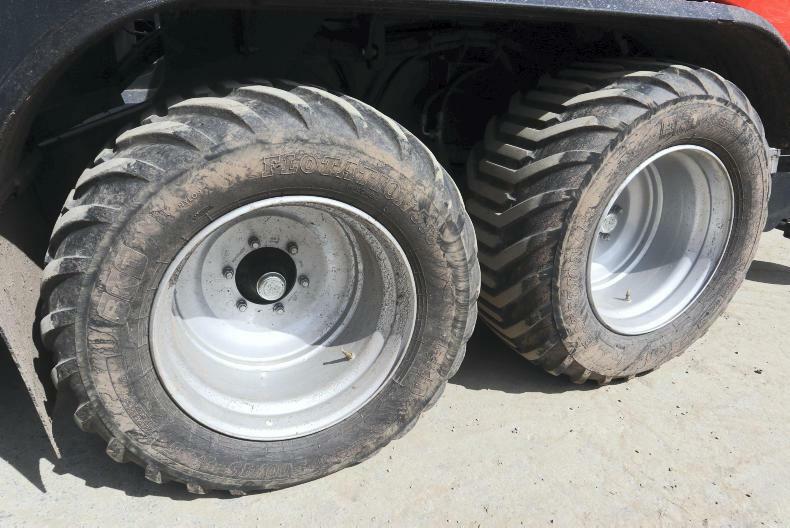 Peter Thomas Keaveney and Gary Abbott take a look what punters can expect at the show. 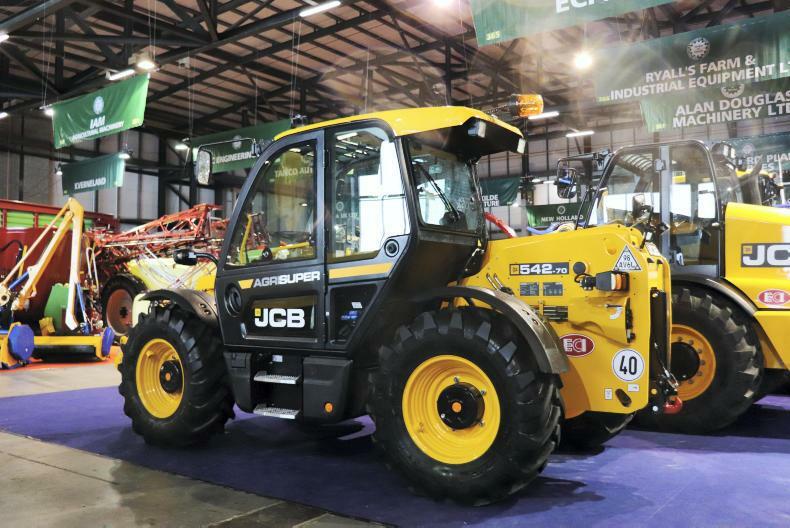 The recently launched JCB Series III Loadall range makes its Irish debut at the show. 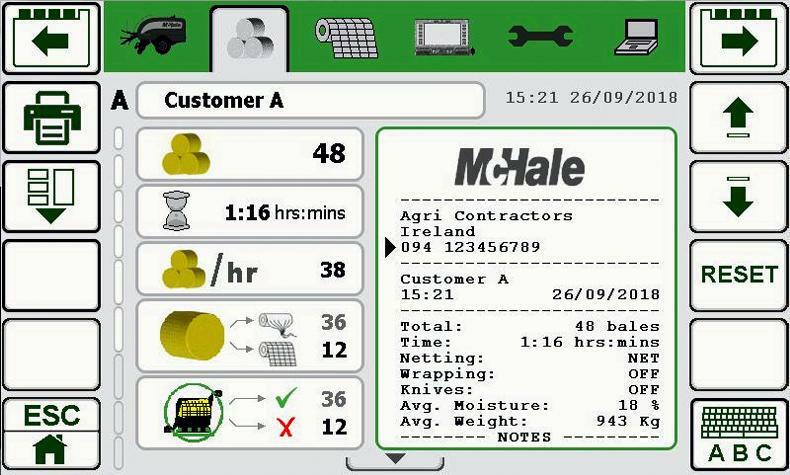 The addition of JCB's new Command Plus cab sees the biggest update to the Loadall range amongst other more suttle updates. 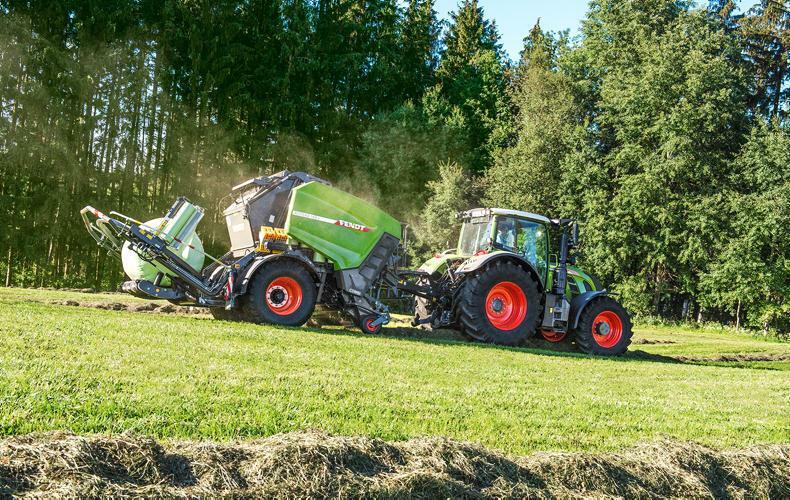 Fendt have their 431hp tracked monster, the 943MT Vario present. 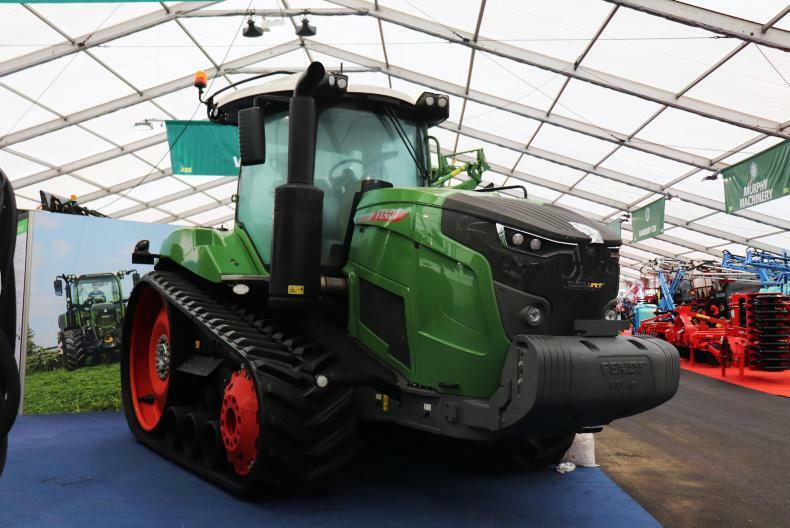 One of the first Irish sightings of the crawler in Fendt colours. 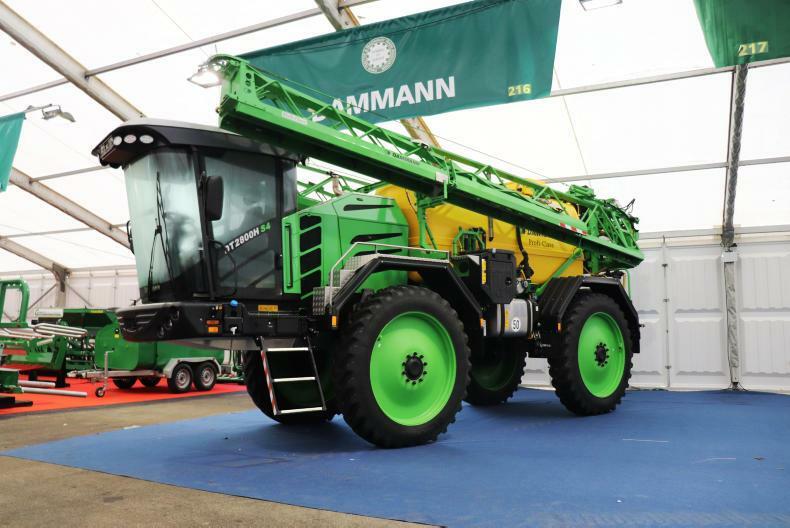 Irish agents,Clarkill farming have the first Dammann self-propelled sprayer imported into Ireland at the show. 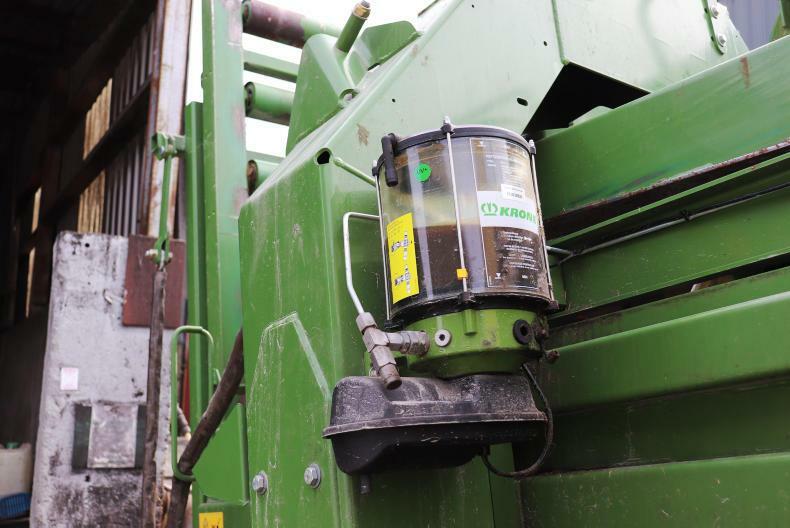 It is believed that the sprayer has been sold to a Wexford based farmer/contractor. 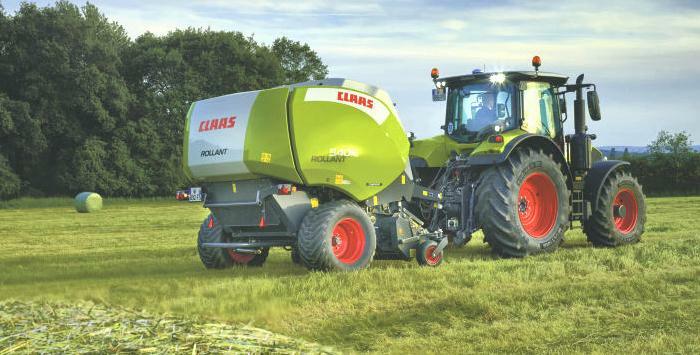 Landquip have their Fastrac Mounted sprayer at the show. 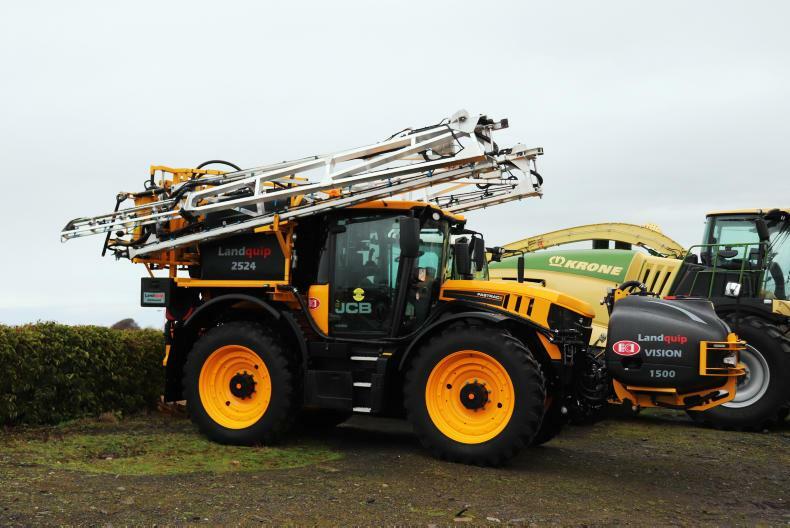 The sprayer, painted in JCB colours features a 1500l front mounted tank, 2500l rear tank and a 24metre aluminium boom. 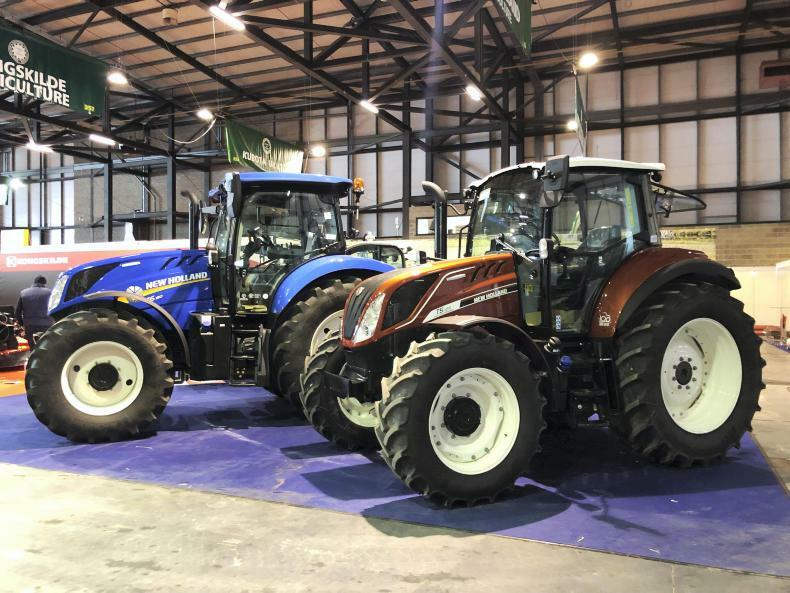 New Holland have two new additions on their stand in the main hall. 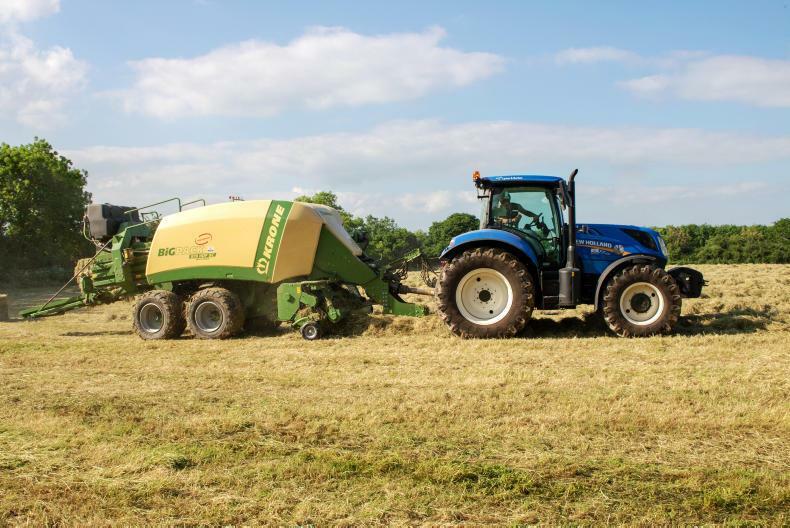 The T6.180 (left) is their first six cylinder tractor in the country to feature the new Dynamic Command transmission (DCT) The terracotta T5.120 (right) is one of 100 Fiat Centenario Limited Edition tractors produced. 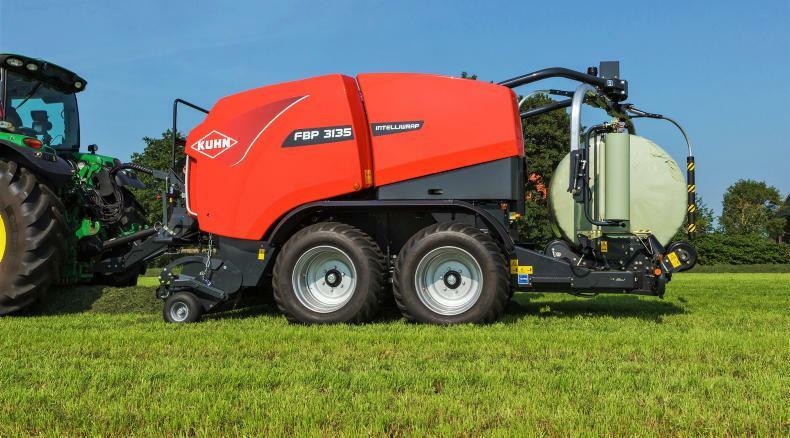 Intended to celebrate the 100th anniversary of the first Fiat tractor. 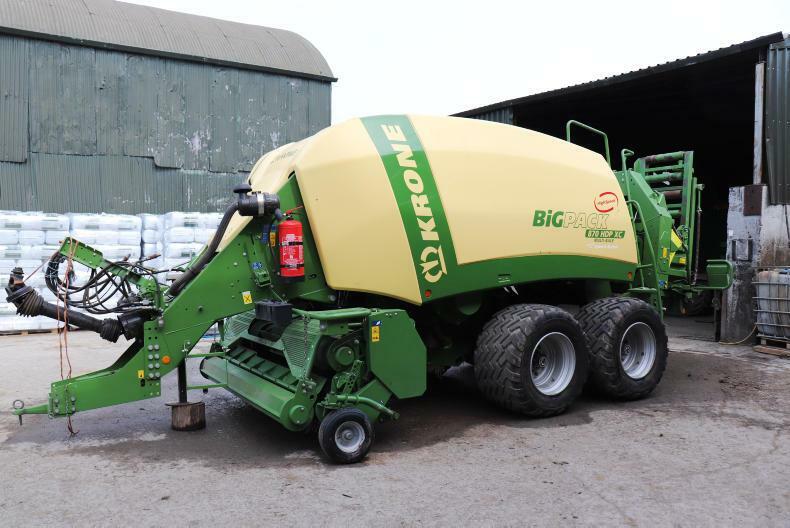 A number of these tractors have been sold around the country. 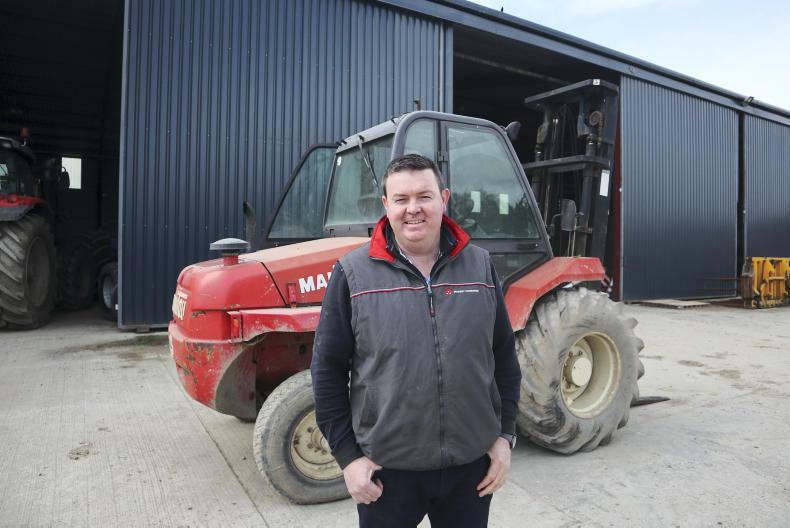 Farmhand never fail to impress, once again rising to a higher level. 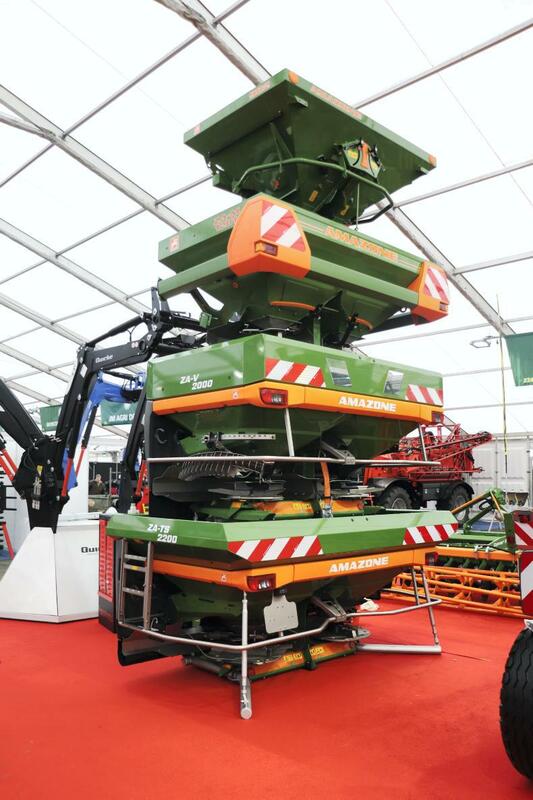 The stand see's an impressive display of Krone, Quicke and Zuidberg equipment including these Amazone spreaders stacked four high in order of size. 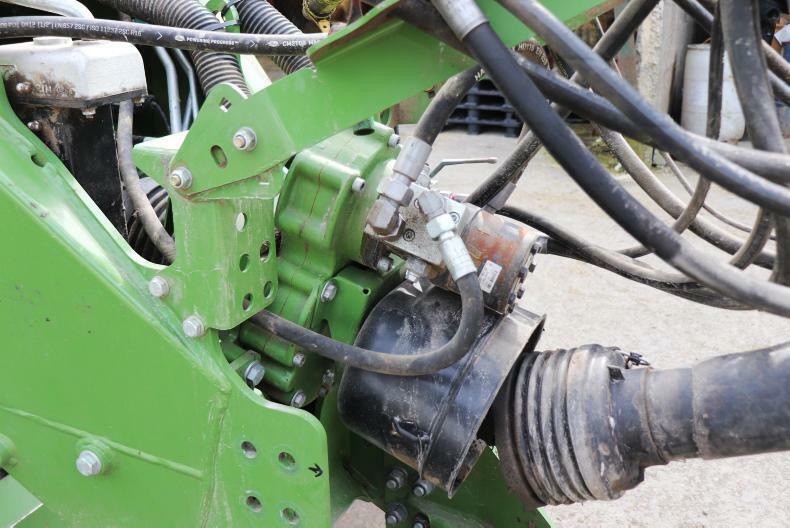 The John Deere stands see's plenty of power. 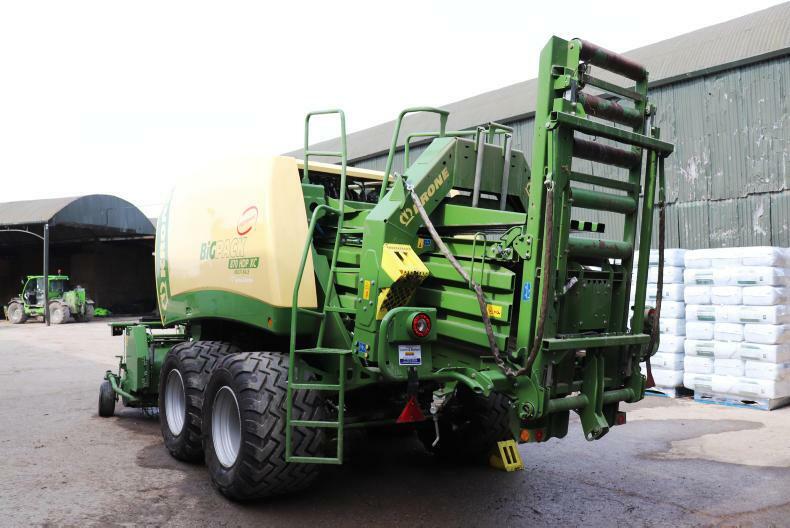 The 9600i forage harvester is one of the machines on display. 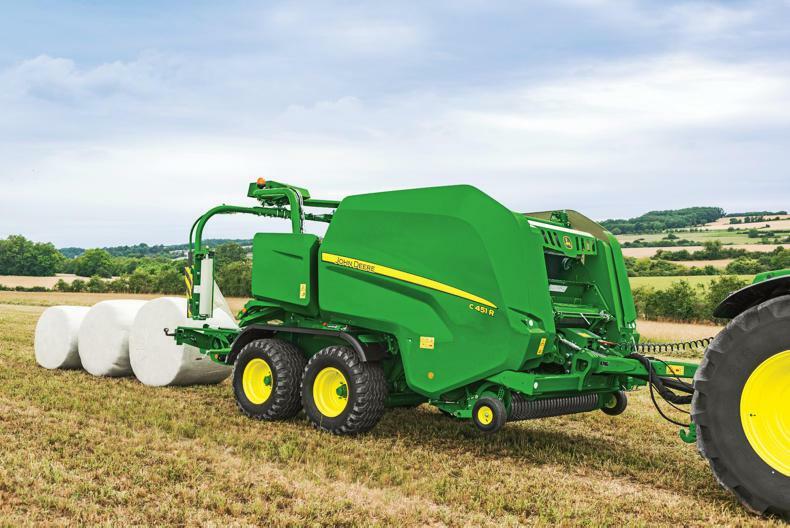 Powered by a 13.5L, six-cylinder John Deere (PowerTech) engine that churns out 625hp. 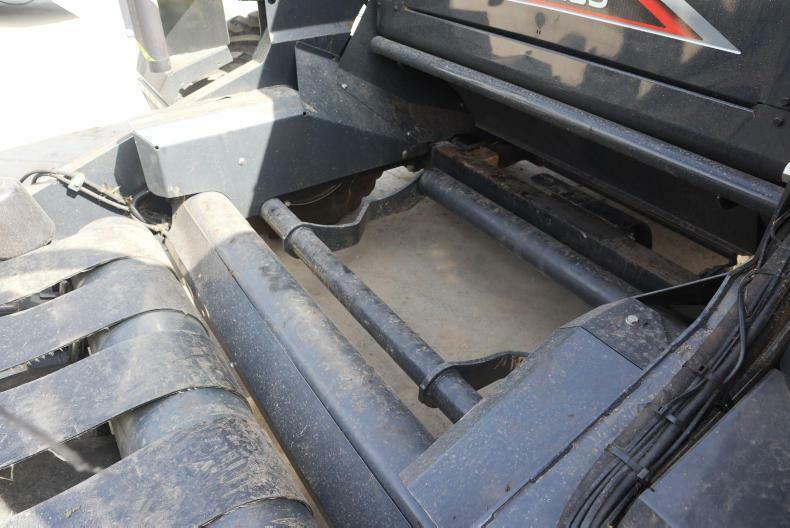 There is also a cutaway version of the pickup used in these machines on show. 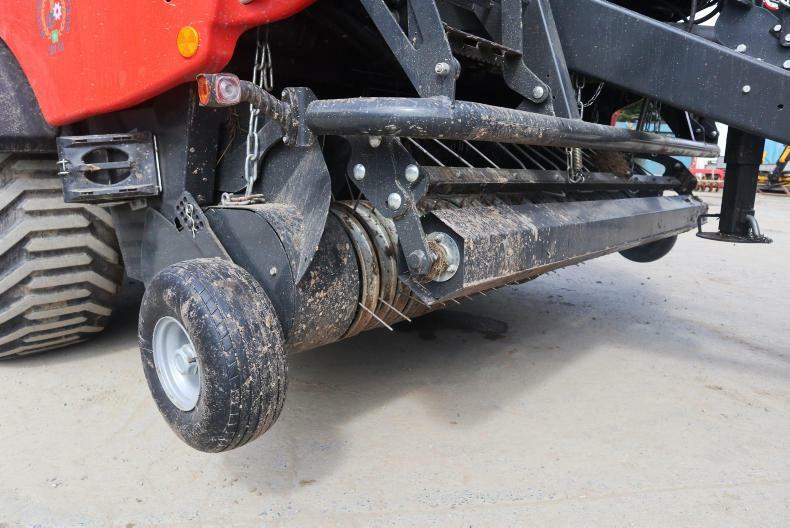 Quaile machinery have a full line up of Scanstone tillage equipment at the show, including bed makers, bed tillers and separators. 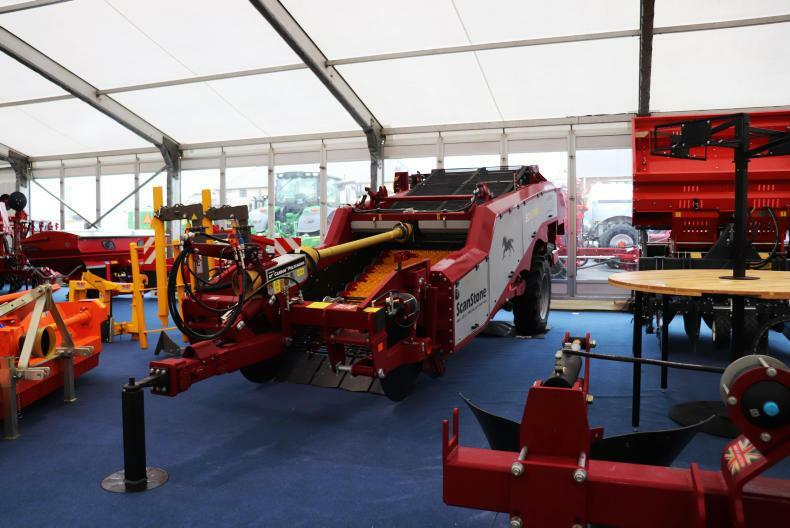 Pottinger have their full line of equipment on show. 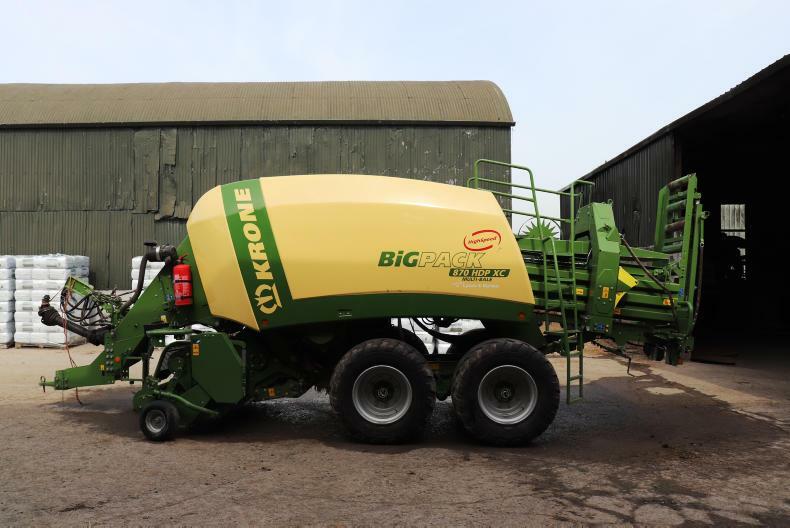 Pictured above is the Impress 125 FC PRO combination baler. 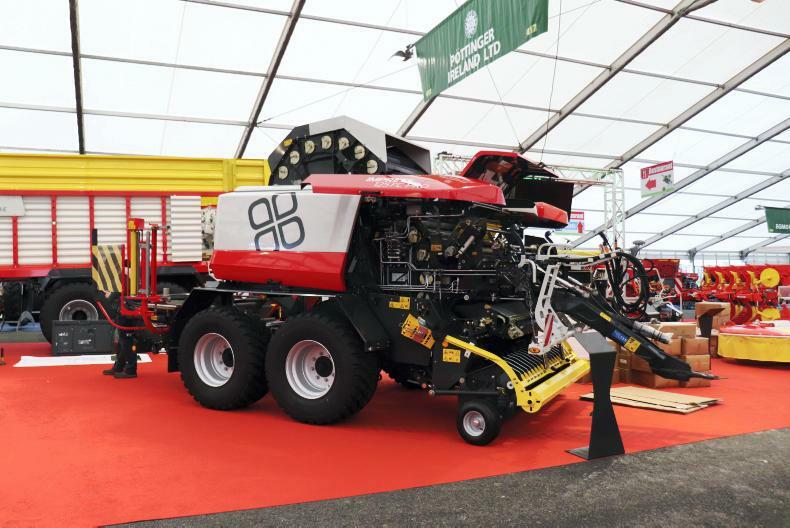 The biannual FTMTA Farm Machinery Show is taking place at Punchestown Racecourse from Thursday to Saturday, 7 to 9 February. The show will run from 10am to 6pm on Thursday and Friday and from 10am to 5pm on Saturday. 2019 marks the 30th year since the show first opened its doors in the Simmonscourt Pavilion of the RDS back in 1989. The show later relocated to the newly built Punchestown Event Centre in 2003. 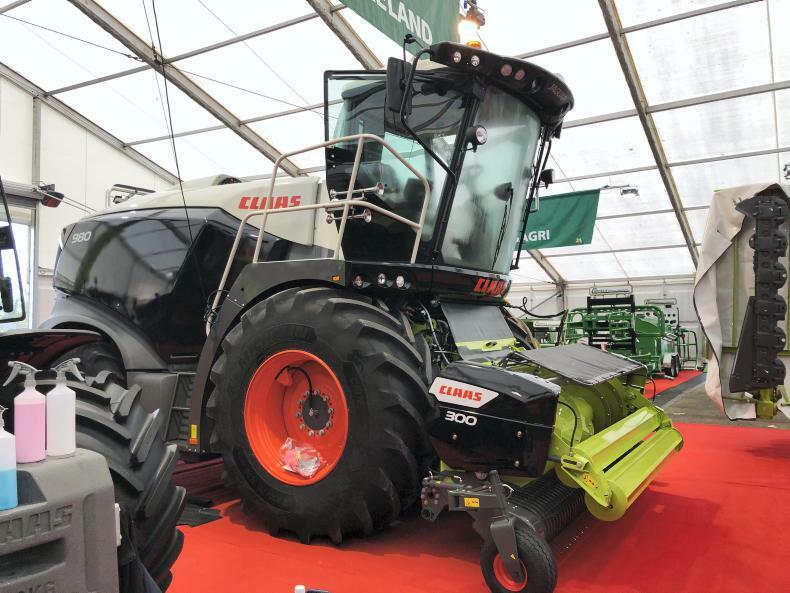 In 2017, more than 21,000 people attended the show where in excess of €29.5m worth of machinery was on display. 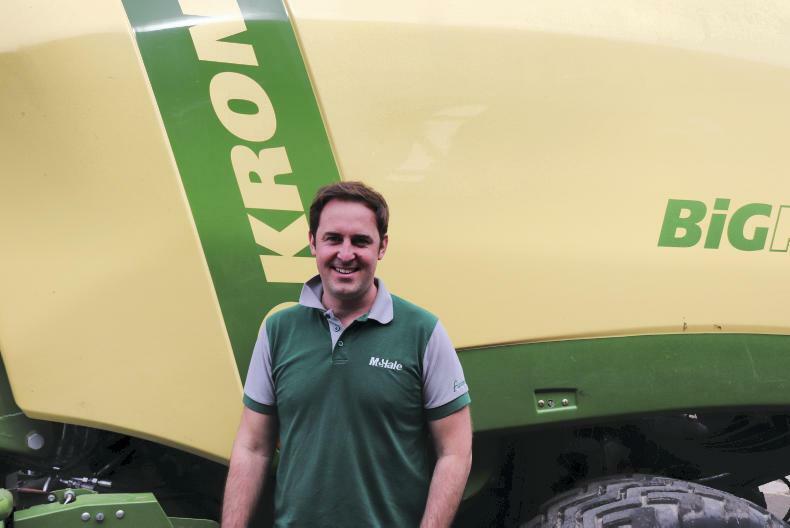 This year’s show is set to be the largest yet, with a 22% increase in overall covered area. 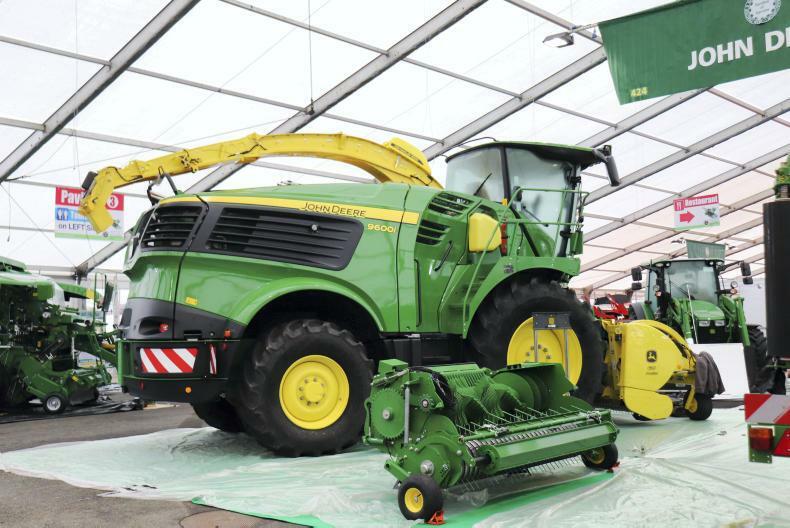 In total, there will be four acres of machinery under roof with more than 170 exhibitors at the show.